You learn something new every day on this Grand subject of Rootes badge-engineering! 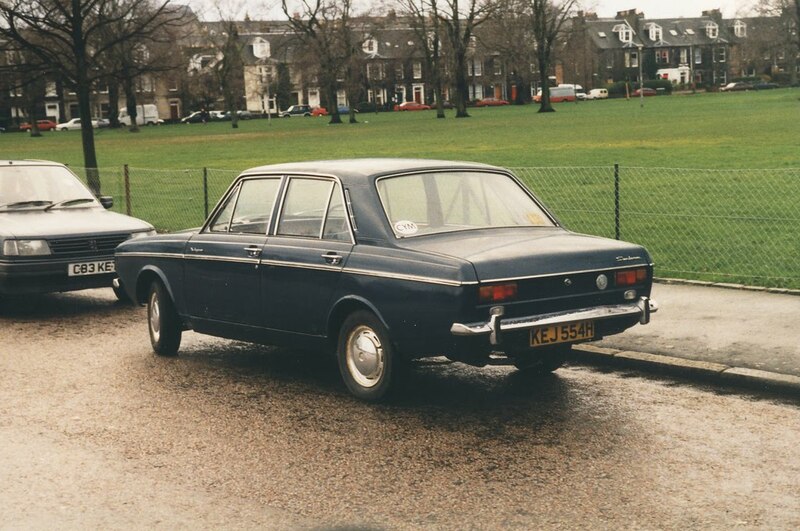 So here is the latest development: It turned out that in 1970 only, they sold them as Sunbeams in UK also. Rootes discontinued the Singer name that year, so they badged the over-stock Singer Vogues as “Sunbeam Vogue”. Thanks to our resident expert Reza for his help. Thanks Shahin. An interesting fact. Have you nothing to add about the hub caps on this example?